At the fourth stage, the acculturation stage, students start to get deep into the Chinese cultural literacy. This stage opens up tremendous directions for students to pursue further learning. 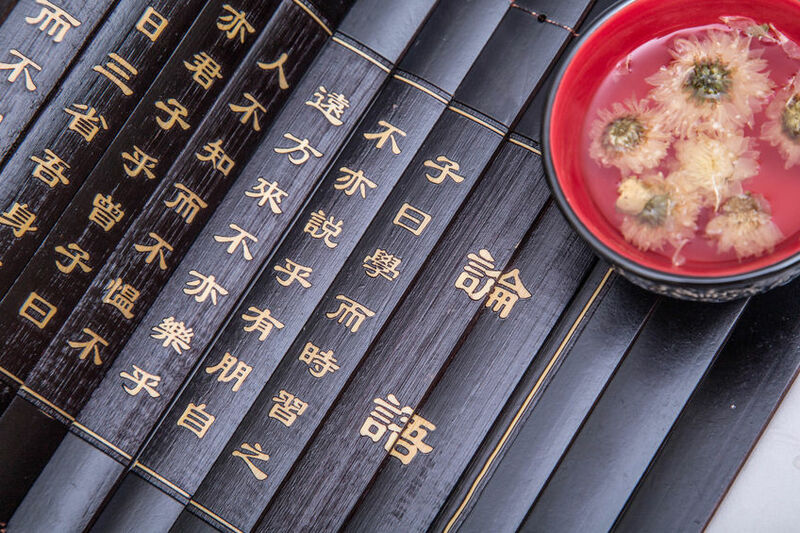 In Mandarin Express Intermediate Level B, a substantial amount of classical Chinese (wenyanwen) is included. There is no doubt that wenyanwen is difficult to learn, and many students get by without knowing any of it. So, why do I include so many wenyanwen texts? The first reason is that these texts have left so many traces and clues in current expressions and people's thinking, and therefore are the place where Chinese cultural literacy embeds. For any students who wish to have an effective communication with Chinese people, these texts are a must to study. Without them, many expressions, symbols, and behavious do not make much sense. Secondly, these texts offer students an opportunity to get a glimpse of Chinese historical, social and cultural changes over thousands of years. The texts range from 2100BCE to the 20th century, and are very influential in Chinese history. Through active participation, students have a chance to engage in dialogues about, gain valuable insights on why China is the way it is. How cool is that!